We know what you're thinking. How can we be SO great at making our variety of tamales, AND our two green sauces, and still have time to whip up Latin Fusion Street Food that blows our catering clients away? It's no small task, but we love what we do, and we put our all into every bite, paying attention to every detail. From tasting each batch of sauce and tamales before approving production, to catering weddings and events, Al is on the scene, making sure everything passes his strict standards of perfection. You'll taste the difference. Contact Al for information on how we can collaborate to create a custom menu for your event. 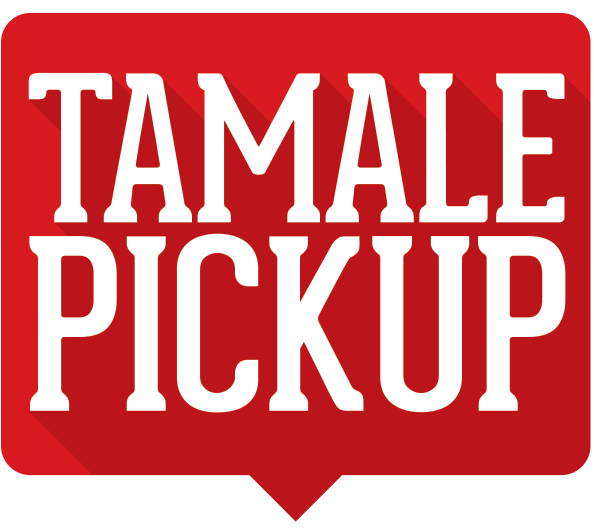 PLEASE NOTE: Tamale orders are not accepted via the contact form below. To place an order, please visit our SHOP page, and add items to cart to complete your purchase. Latin Fusion Street Food, Tamales, Catering y Mas! Exit 539 off of I-10 West. Find out what they're saying about us on yelp! Our happy patrons speak volumes. Designed by StellaKinesisDesign.com © COPYRIGHT 2016 Chilto's Express LLC. ALL RIGHTS RESERVED.